Following four years of highly successful events, The Bourbon Classic will celebrate the best of Bourbon at its five year anniversary in 2017! 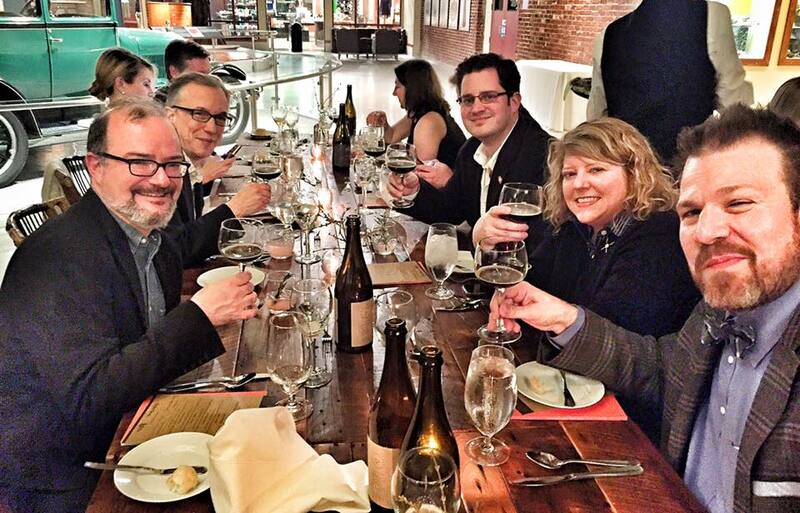 BourbonBlog.com highly recommends Bourbon Classic in Louisville one of the best whiskey events you will find any globally experience the best in the world of Bourbon the week of February 28 – March 4, 2017. Tickets are now available on this link to purchase or call 800-775-7777. 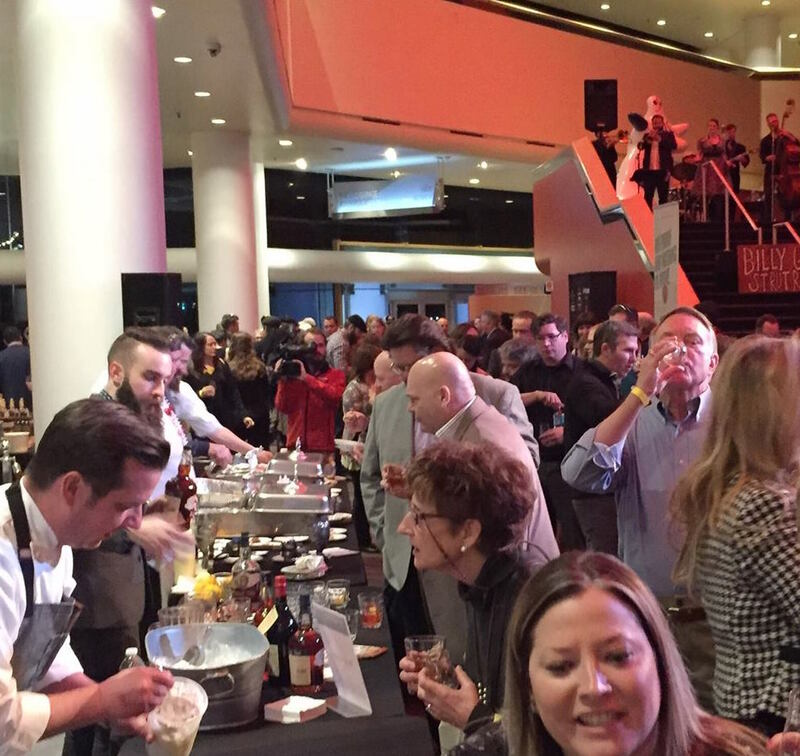 Bourbon Classic will welcome nearly two thousand Bourbon enthusiasts and industry professionals from across the country for the week-long event While events will happen throughout Louisville, the heart of it all will be at the Kentucky Center for the Performing Arts. “Mix things up” at this exciting exploration of what’s classic and contemporary in the world of Bourbon cocktails and small plates. Teams of master bartenders will be matched with an acclaimed chef and Bourbon Classic sponsor distillery – and vie for the title of “perfect cocktail” and “perfect small plate.” Meet the contestants and hear them discuss their creations … chat with the distillers and representatives about what makes the brands unique … and enjoy a tasting portion of each cocktail and small plate. 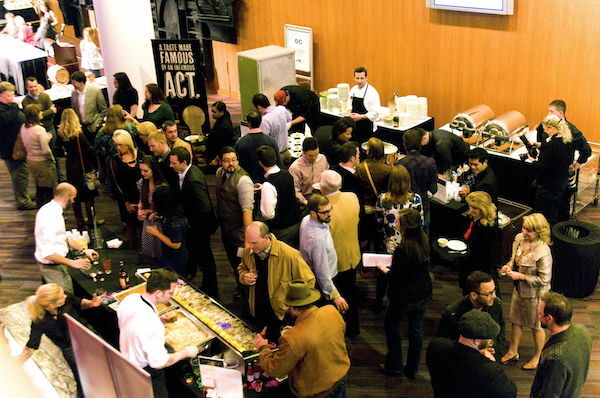 A select panel of media personalities and industry experts will evaluate the cocktails and small plates individually and as pairings and select winners for each category. Join hundreds of fellow enthusiasts as you meet Bourbon master distillers and brand representatives of our sponsoring brands. Enjoy the intimate setting as you hear the story of their personal journeys and the stories behind the development of some of Bourbon’s most famous brands. This is a focused, one-on-one conversation designed to deliver unique insights into the product and the personalities. 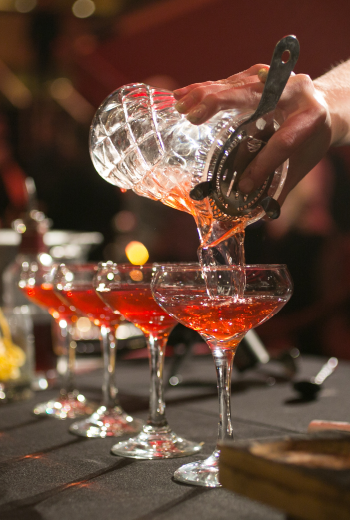 It’s time for a Bourbon experience like no other! Savor Bourbon tastings from our Bourbon Classic distillers, then meet the distiller representatives and discuss what makes their product unique. 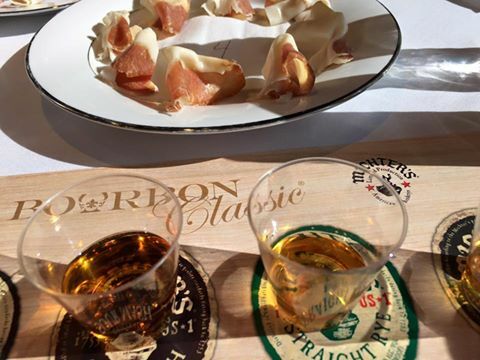 As you mingle, enjoy delicious dishes that have been specially selected to complement the bourbon tasting experience. You’ll also explore displays of Bourbon-related products – the items that enhance the enjoyment of food and Bourbon, or specialty foods that feature Bourbon.